Red Rock Lodge is located at the main entrance to Haigh Hall Country Park. It is a large detached property where we look after 5 young people. We aim to ensure that our house reflects that of a family home where young people feel safe, relaxed and cared for in a non-institutionalised setting. Within the local area there are a range of cultural and recreational facilities including parks, libraries, and sports facilities, religious and cultural centres. It also enjoys a positive and friendly relationship with the neighbours and close local community. Within easy reach there is access to a wide range of educational and entertainment facilities within the town centre of Wigan. The maintenance and décor of the home is an ongoing project, which the young people are encouraged to have some input into. We believe in involving all of the young people with any project that is to be completed within the home. The rationale behind this is to give a sense of belonging and commitment to the home. We recognize the importance of the need for both companionship and privacy. 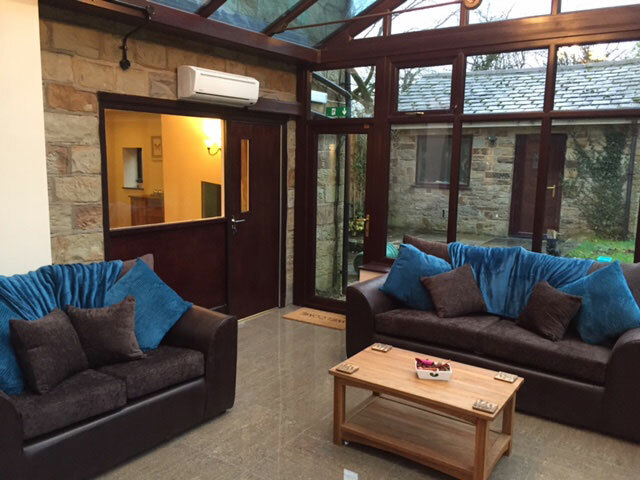 We have one large communal lounge, which is aesthetically pleasing and comfortable and equipped with a Television, a DVD player and a games console, there are also a number of reading books and board games on offer. The home has a dining area where the young people can benefit from the family experiences that are had when eating a meal. The home has a fully fitted kitchen, with all the modern appliances and a conservatory. 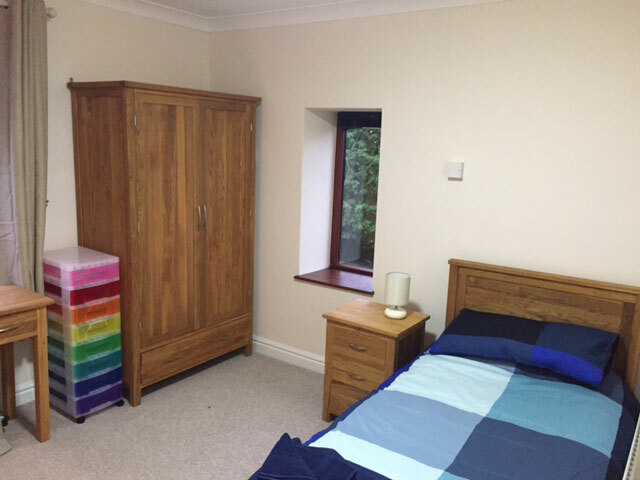 Each of the young person’s bedrooms is warm and bright and we encourage all those who come and live with us to bring their own personal possessions so as to make their bedroom feel their own and we encourage this through personalisation upon arrival where each young person is given a room budget, this is to promote the young people taking ownership of their surroundings. We provide a TV and CD /radio in each bedroom. Outside to the front there is a garden and parking area for vehicles, at the rear of the home there is a large Garden for the young people to utilise for various activities and games. We provide a structured, stimulating environment in which all young people, including those with special educational needs, are valued, included and supported to reach their full potential. We are aware that every child is unique and all children develop at a different rate and have differing needs as they grow and meet the challenges of life outside the home.